2019 Registration forms will be available soon! Come to Sing! 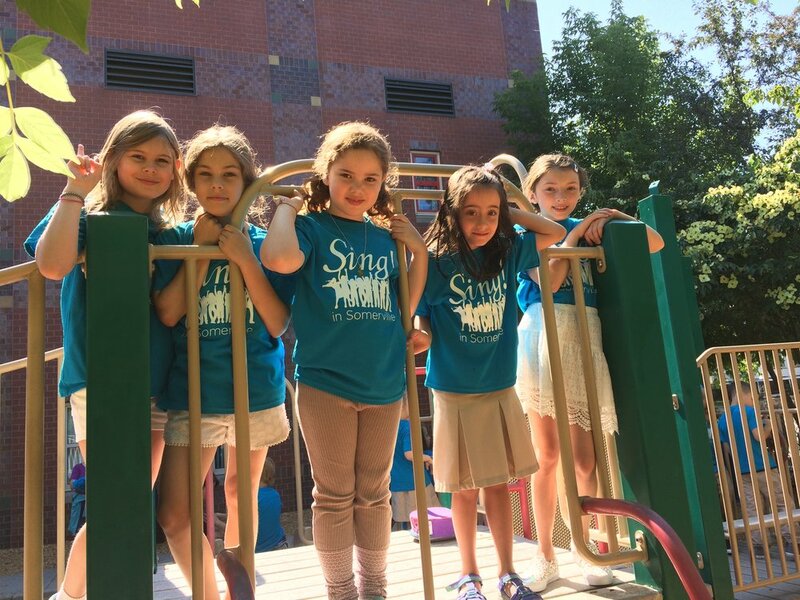 in Somerville Choir Program a two-week singing program for campers entering Grades 2-3-4-5 who enjoy music and who love to sing. 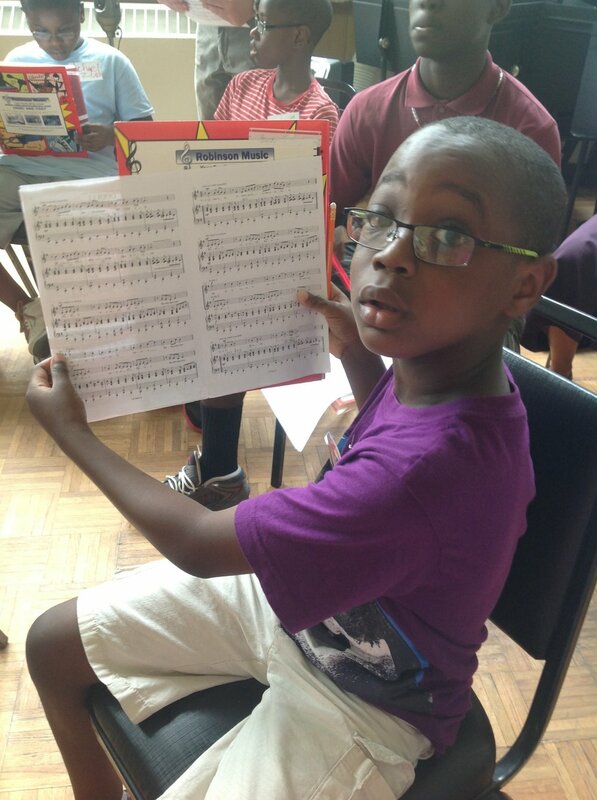 This unique camp provides daily chorus and musicianship classes for young performers. In addition, Kodály Music Institute participants have the opportunity to observe the children's rehearsals and classes, as well as consult with Sing! in Somerville teachers and conductors. Sing! in Somerville Choir Program provides in-depth musical experiences for young musicians giving them deep musical skills in an environment of play, that will serve them for their lifetime. This joyful program culminates with a gala concert. Tuition for the two-week camp is $160 for Somerville residents, $190 for non-Somerville residents. Register below and pay PayPal or mail in your check or you can print and fill out the paper registration form and attach payment. Students will perform in a short concert for the public at 11:15am on Friday, July 12th. Parents and guardians are encouraged to attend!